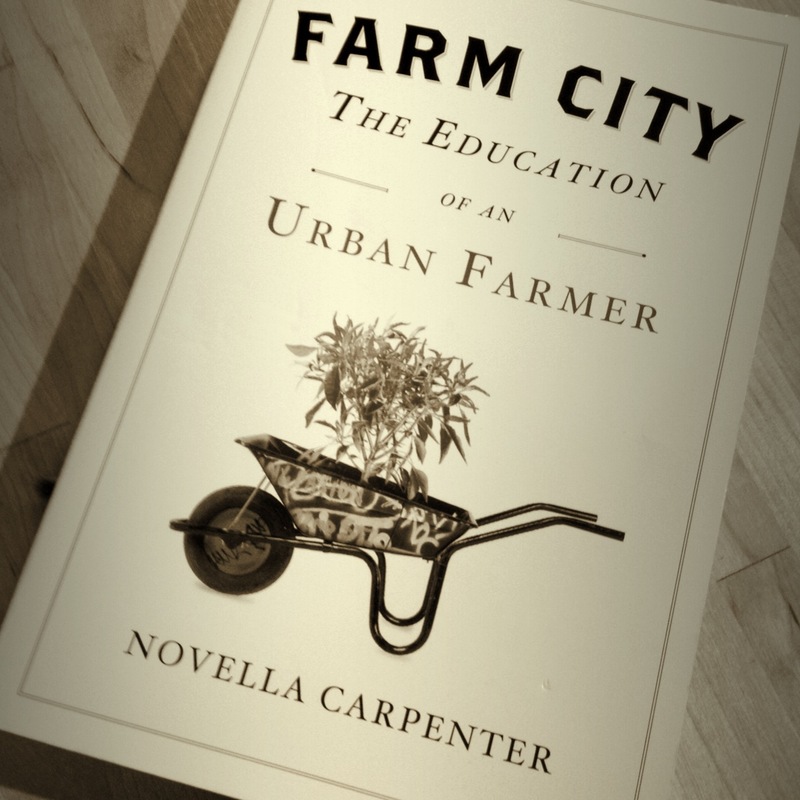 It would be hard not to love a book that begins: “I have a farm on a dead-end street in the ghetto.” From this line through the end of the book, Novella Carpenter’s Farm City: The Education of an Urban Farmer had me hooked. I am definitely not an urban farmer and have no plans to raise livestock in my yard, but I do enjoy having a small garden in my backyard. Despite not being an urban farmer, I appreciate both the humor and the sentimentality expressed in the book. Farm City is an enjoyable account of the author’s growth as an urban farmer, but it also serves as a handbook on how to grow community by the way you interact with nature and neighbors.